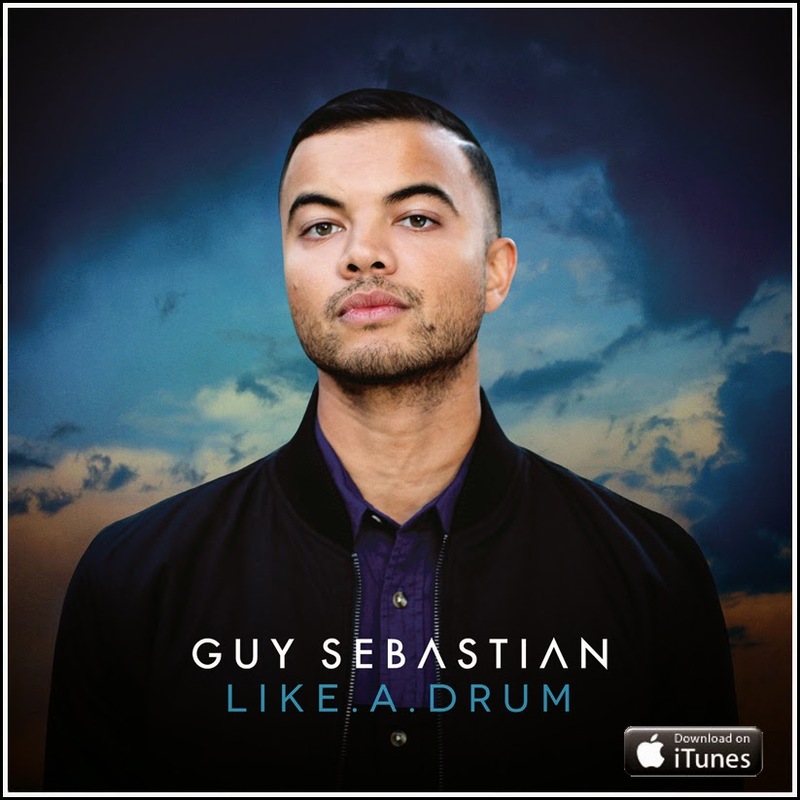 This week's TUNESday music selection is by the first winner of Australian Idol in 2003, Guy Sebastian. It's amazing with all of the success he's had, he has yet to cross over to the American pop charts. With seven top ten albums and two number one singles on his resume, that's sure to change soon. The music video for "Like A Drum" is below, with the iTunes downlaod available HERE.